Daryl Johnson (Worcester Park, United Kingdom) on 23 January 2019 in Documentary & Street. 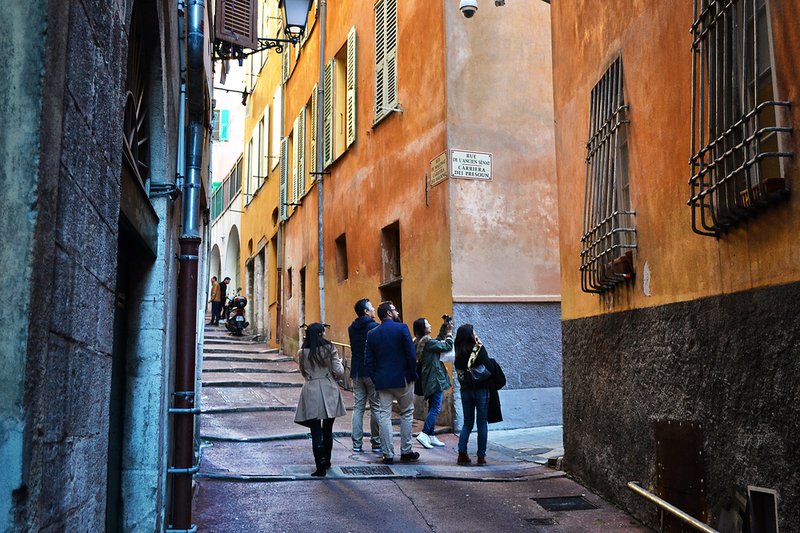 Very nice colors on those narrow streets. Makes for a strong image . . I can feel the lines of composition.